If you enjoy Toy Reviews and Unboxing Videos then you'll enjoy this Toy Review Episode of "Tayla's Toddler Toy Reviews" on Tea Time with Tayla. 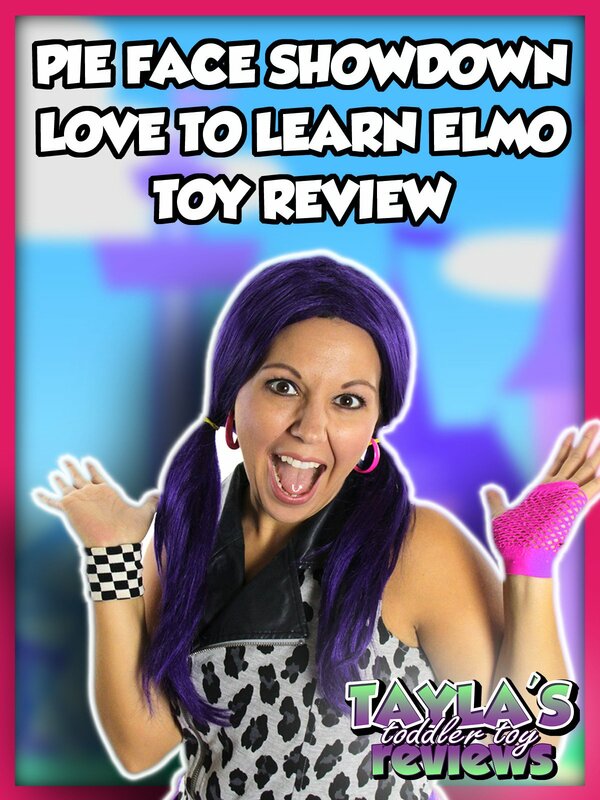 In this unboxing toy review video, Tayla will play with the Pie Face Game and the Love to Learn Elmo. Kids, children, and toddlers will enjoy seeing these fun toys being played with by Tayla.